From this tutorial you’ll learn how to work with JetElements Brands module and customize it according to your needs. First, navigate to Elementor editing page. Click on Add New Section button. Select the most suitable structure. Click Edit Widget in the upper right corner and navigate to Content tab for further customization. 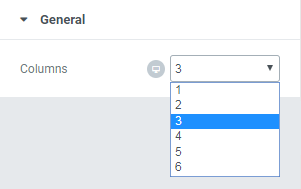 In General block you can set number of columns (from 1 to 6). 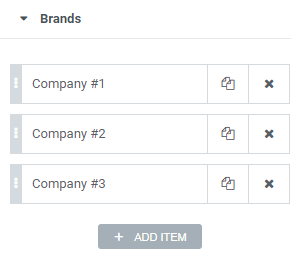 In Brands block you can add or remove Items from your widget. For this tutorial we added one company. Click on Item to customize. Here you can add Company Logo (an Image from your Library or hard drive), type in Company Name and Company Description. 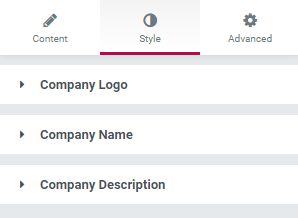 Also, you can choose Link options in Company URL field. Each Item has the same options, so you need to work with each of them. 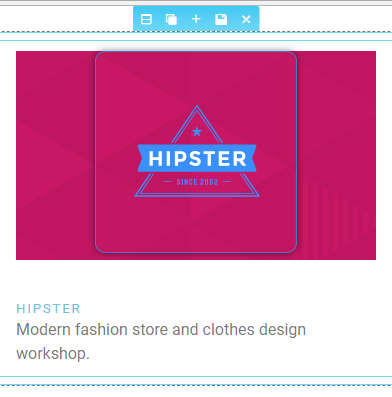 Next, navigate to Style tab to change Brands module appearance. 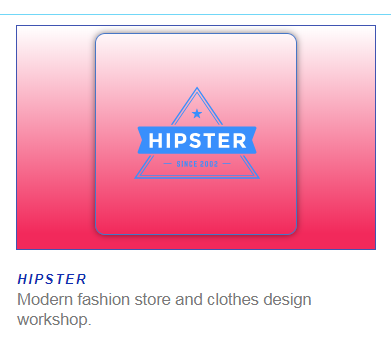 Here you’ll need to change Company Name, Logo and Description. Click on Company Logo block. Here you can add Border and select its Width, Color and Radius. 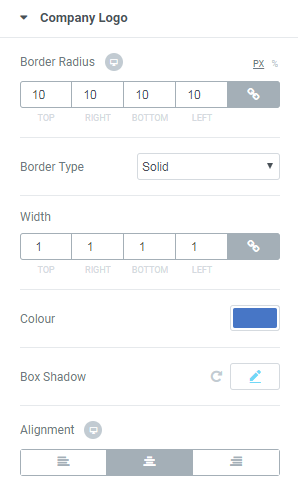 Also, you can add Box Shadow and choose Alignment type. Scroll down to Logo Wrapper part. Here you have two options to set Background Type. Let’s look at each of them. Click on Classic option. In the opened block you can select either Color or Image (choose from your Library or upload from your hard drive). If you select “Image” option, you can choose Position from dropdown list, Attachment, Repeat and Size. Here’s what we’ve got for now. Click on Gradient option. Here you’ll see options to select two Colors to create gradient effect. Also, you need to set their Location, Type and Angle. Here you can add Border Type and its Width and Color. Box Shadow also can be added in the case there is a need. Click on Company Name block. 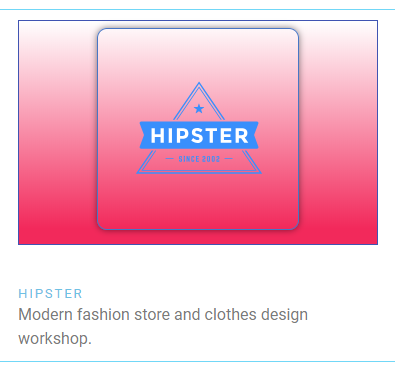 Here you can change Title Color, set Typography options, change Margin and Alignment. Here’s what we’ve got after our customization!